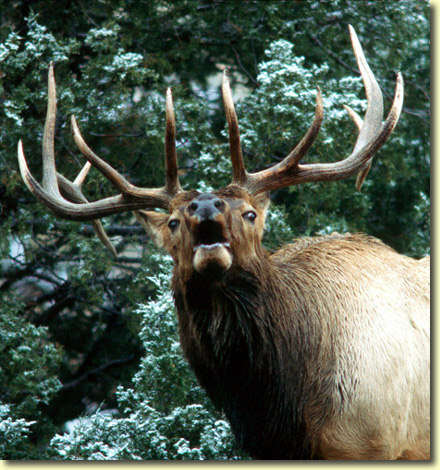 was designed as a Consultant and Booking Agent for the Non-Resident who dreams of elk hunting in Montana and Idaho. Over the years we have witnessed folks who make the choice to hunt in Montana or Idaho, only to find themselves in poor producing areas. 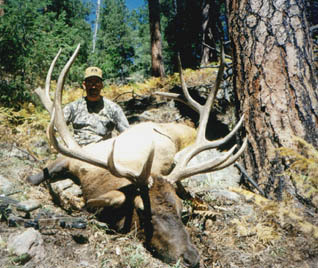 Bitterroot Elk specializes in wilderness elk hunts during the rut in September and early October in Montana and Idaho non-motorized roadless Wilderness areas. We have selected only a handful of Idaho and Montana Outfitters that provide a quality hunt, comfortable accommodations, and a reasonable price. We believe your elk hunt in Montana or Idaho should be booked with our experience in mind, not how nice the web site looks, or how colorful the brochures are, or even the sales pitch over the phone.